I hate shopping and I have a minor case of undiagnosed OCD. Yep, that’s me in a nutshell! It makes for a lovely situation when camping in a confined space with 3 other people and all of the crap stuff that the four us have deemed as a necessity. I cannot handle clutter in our trailer, so I get creative with storage solutions. 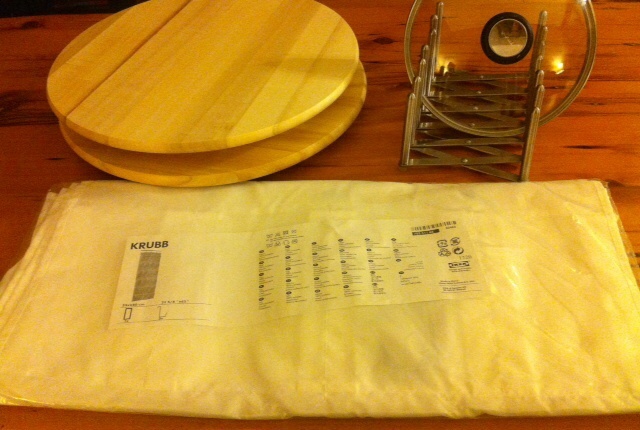 On a recent trip to IKEA, I picked up a few items to help contain the clutter. This is what I plan on doing with my purchases. 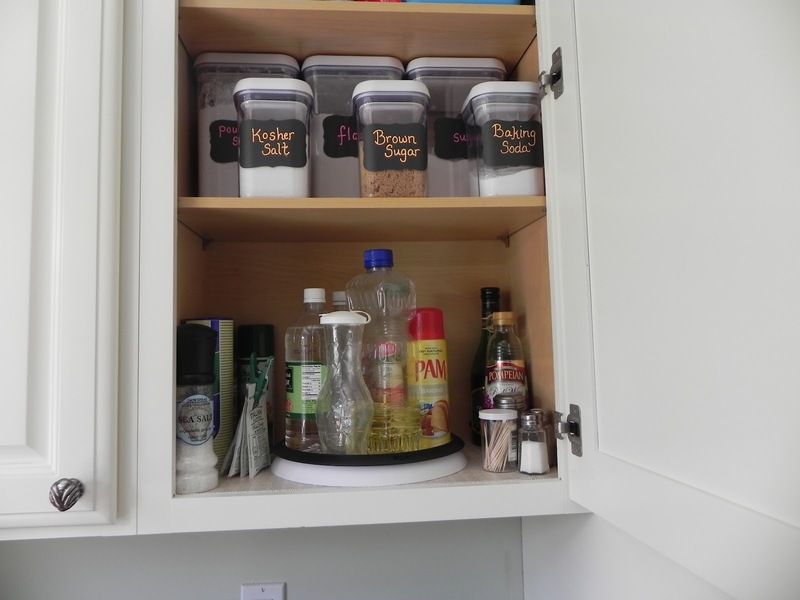 I am going to use the SNUDDA Lazy Susan from IKEA in my kitchen cabinets to help us reach items that are at the very back of our cupboards. I was inspired by midlifemommusings. 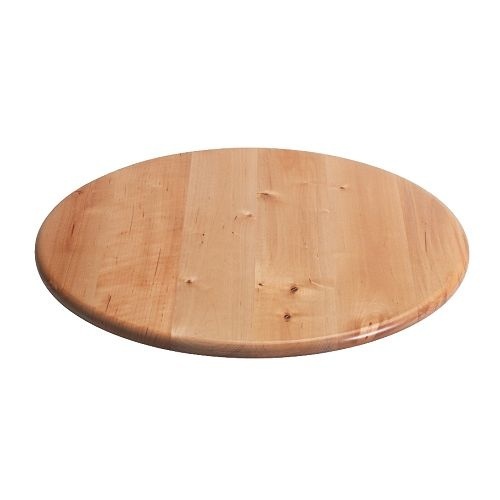 I like the idea of spinning the Lazy Susan around. 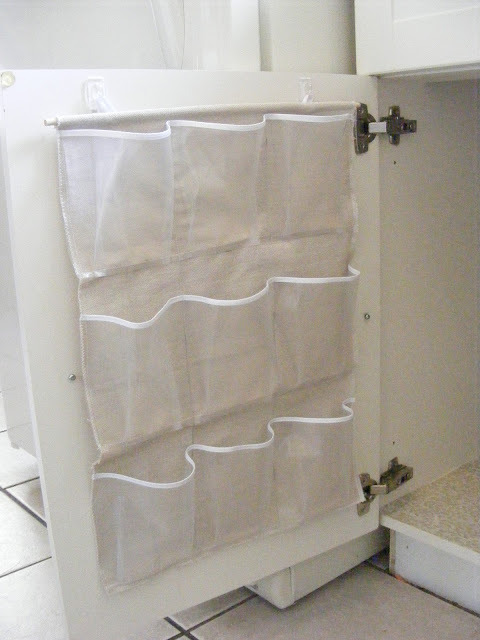 I also purchased the VARIERA Pot Lid Organizer. 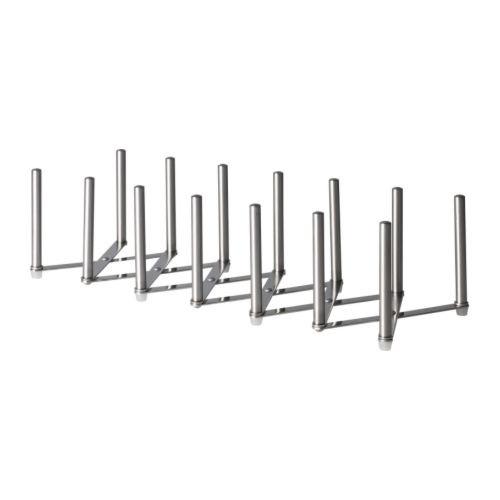 As the name indicates, I am plan to use it to organize my pot lids, as well as my cutting boards. 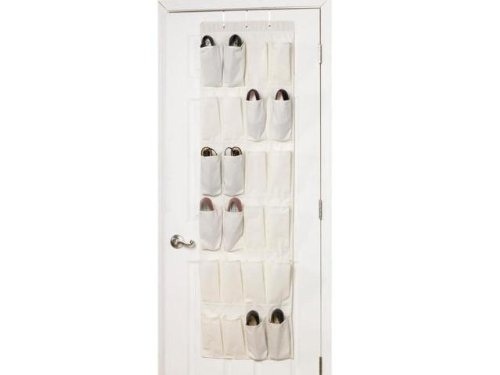 Finally, I purchased the KRUBB Shoe Organizer. I plan on cutting up into sections and hanging it on the inside section of my bathroom cupboard door. This project was inspired by The Storage Geek. I will be able to organize my makeup in all of those little compartments! I am so excited to get my trailer back. I cannot wait to declutter with my new storage solution purchases! 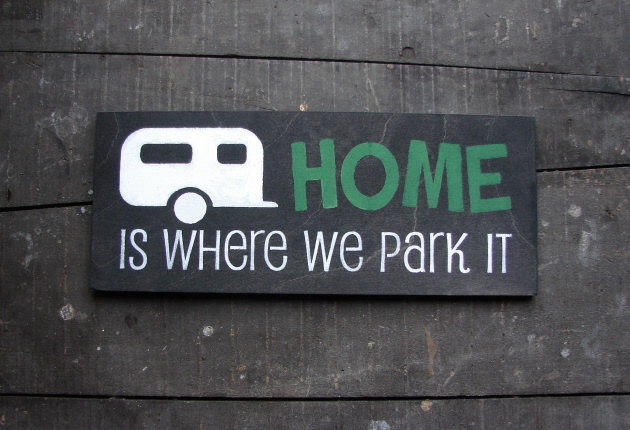 This entry was posted in Trailer Organization, Modifications & Storage Solutions and tagged Camping, Decorating, IKEA, Kitchen, Organization, RV, Storage, Storage Solutions, Trailer, Travel Trailer. Bookmark the permalink.